The Writhlington School Orchid Project is an enterprise project run by Writhlington School and Mendip Studio School pupils from years 7 to 13 based around the laboratory propagation of orchids from seed, cultivation of those orchids in a school greenhouse and the sale of those seedlings and plants to the public across the UK. 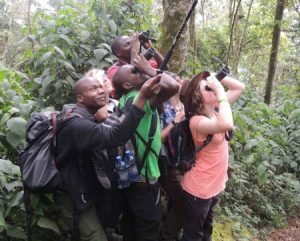 The income generated is used to fund student expeditions to Rwanda, Laos, Sikkim and other bio-diverse tropical habitats to initiate and support the development of sustainable community enterprise, conservation and education in line with the aims of the Convention on Biological Diversity and to enhance the life experience and opportunities for both the Writhlington pupils involved and their overseas partners. 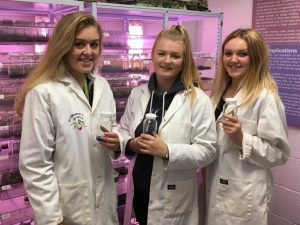 Our Propagation laboratory is a hive of activity and every school day students are involved in raising orchids from seed in-vitro. Work includes making growing media, sowing seed, replating seedlings to give them more space and fresh media, and carrying out scientific investigations to improve our methods. 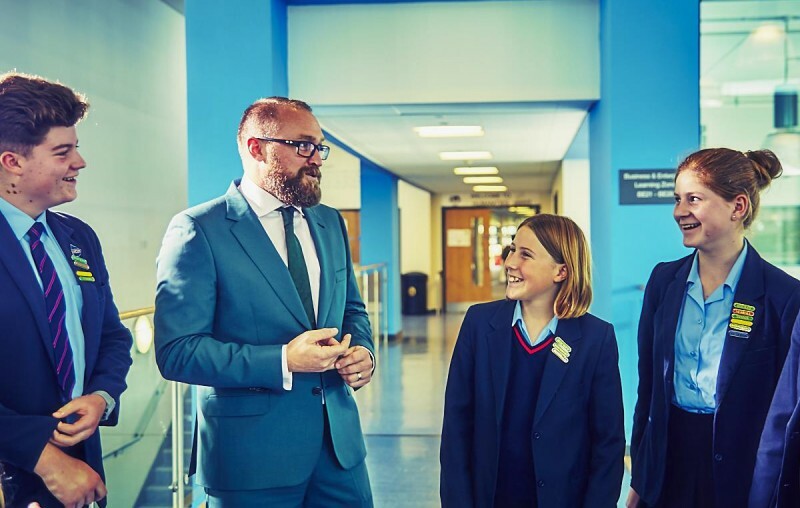 The work is done by volunteer students before school starts, at break, lunch and after school, or by science students as part of their GCSE’s, A levels or Project Based Learning. We have 240 square metres of orchid heaven. Our greenhouse is divided into six sections each 3m x 10m and each is given a geographic climate zone to suit a section of our orchid collection. 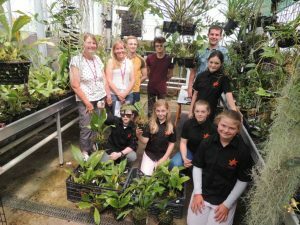 These sections; Warm Asia, Cool Asia, Warm Americas, Cool Americas and Temperate have temperatures, light levels and watering regimes reflecting the habitats we have explored in our overseas expeditions and allow us to grow over 1000 different orchid species successfully at school. A sixth section is a work and sales area but inevitably it is also full of orchids suited to its particular climate. 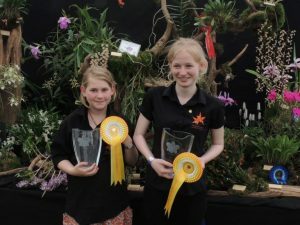 Each year we take part in a number of shows where we exhibit our orchid species and sell plants to fund the project. A group of students are given the task to design and build the displays for each show. All the plants at shows are grown by students at school and we so not buy in plants for display. After twenty five years of continuous good growing at school by successive generations of students we have many of the UK’s largest orchid specimens. Student develop innovative approaches to display including the use of new interactive technologies. In 2018 we will be at the following shows; European Orchid Show, Paris 22-25th March; London International Orchid Show, RHS Halls Westminster 5th-7th April; Three Counties Show, Malvern 15th-17th June; British Orchid Show and Congress, Writhlington 2nd-4th Novemeber. The orchid project and our partner scientists provide outstanding opportunities for original research. All A level applied science students carry out research linked to our partner scientists at the Jodrell Laboratories, Kew. Research provides project based learning for Mendip Studio School Students and younger students regularly carry out independent research projects too. 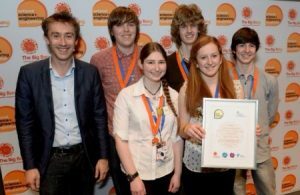 National prizes include the National Science and Engineering Prize in 2014, The Society of Biology Prize 2012, and the National science and Engineering, European Prize 2001.